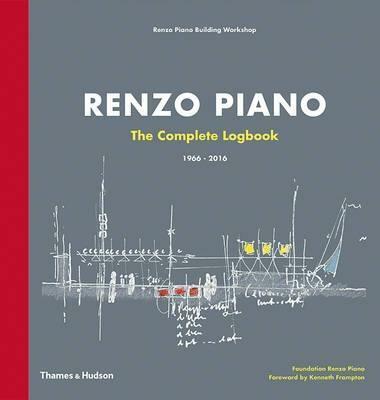 This is the ninth volume in the series of monographs on the important works of the architect Renzo Piano, albeit that he worked in cooperation with Richard Rogers on this extraordinary building, The `Beaubourg` as many people know it, or the Centre Georges Pompidou, as it is known officially. 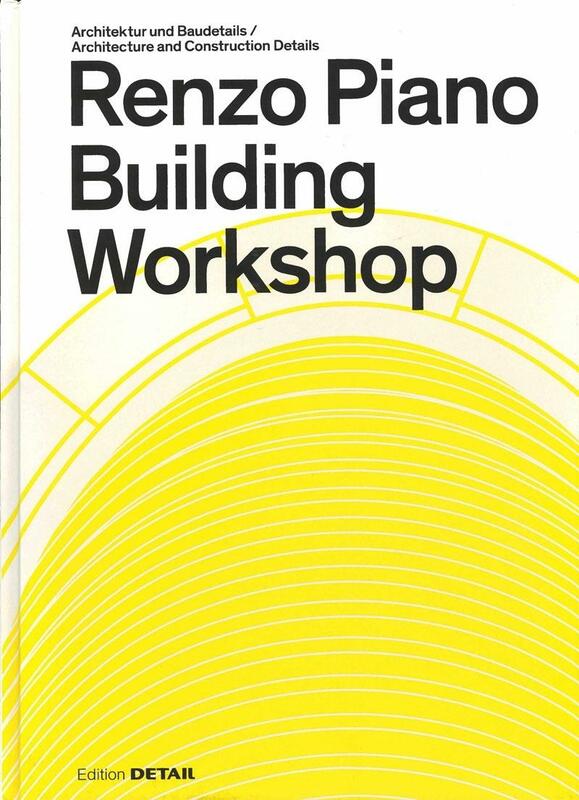 As with the other volumes in the series, the book is drawn up directly from the archives of the Renzo P:iano Building Workshop, and uses previously unpublished material. 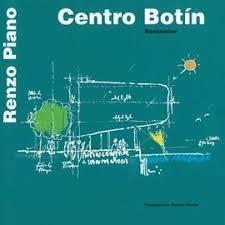 The history of the project is presented chronologically, using sketches and notes, from the first inspection of the site to the official opening of the building The stories of Renzo Piano and Richard Rogers as they recall working together, are meticulously reproduced in their own words. 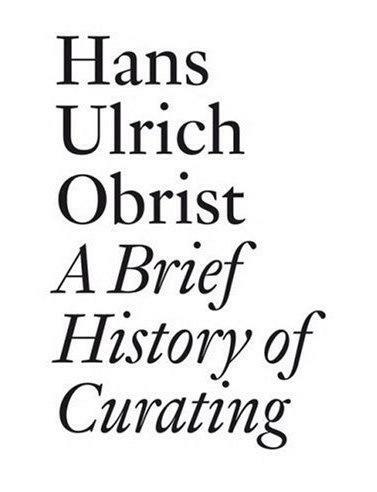 Thus the book is a true journal, that takes the reader through the entire process of the creation of this extraordinary architectural adventure. 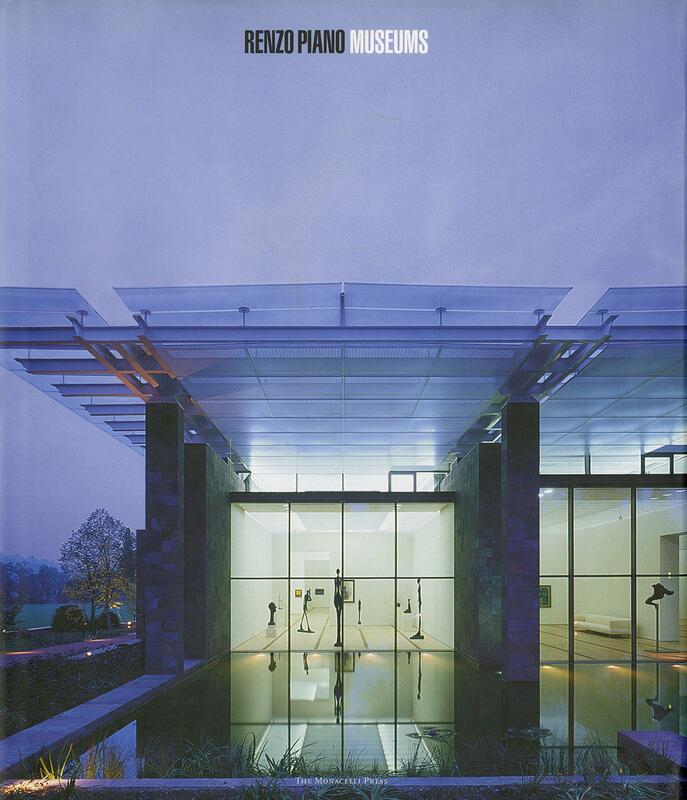 `To me it`s still the “ Beaubourg`. Even today, forty years on I find it hard to call it the Centre Georges Pompidou. Yet is was President Pompidou who made the project possible, defended it and ensured its completion after his death in 1974…. 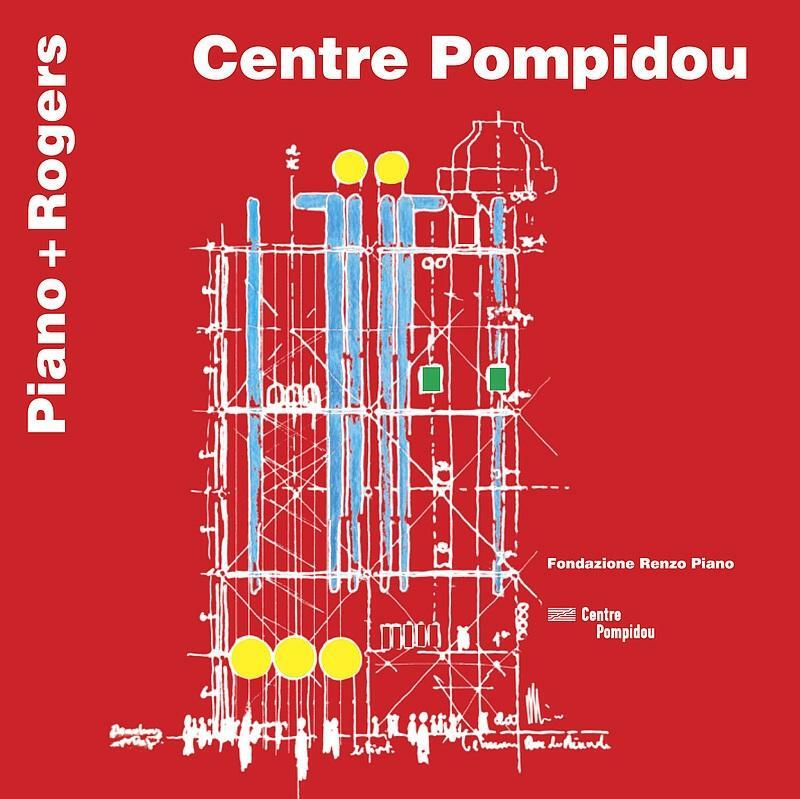 After the opening of Centre Pompidou, which took place 40 years ago, we publish this book as a testimony of the adventure of Renzo Piano and Richard Rogers. Happy birthday, Beaubourg`.